 2017 Almaty Independent Film Festival Winners.  It is our pleasure and privilege to announce the award recipients of the 2017 Almaty Indie Film Fest and to extend a hearty congratulations to all of the Official Selections. No-Budget Feature (budget under $50k USD) — Drugs & Other Love. Short low budget Film (budget over $5k USD) — RINGO ROCKET STAR and his song for Yuri Gagarin. Female Director Low Budget Short film (budget under $5k USD) — Tequila Grapefruit. No-Budget Short Film (budget under $3k USD) — The Penguins. Short Documentary (budget under $5k USD) — Iranian Kazakh Town. Horror / Sci-Fi Short (budget under $5k USD) — Destroy Madrid. Animated Short (budget under $5k USD) — Playing house. Music Video (budget under $5k USD) — The invisible Boy.